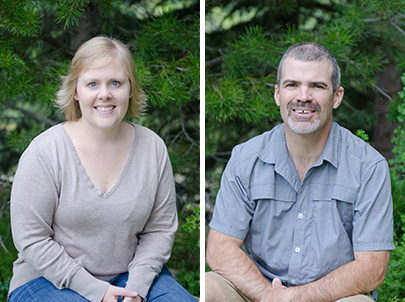 Introducing new owners, Dara and Justin Ricketts. More information coming soon! If you have any questions, please call (970) 879-7720 or send us an email.